Jesus is ALIVE and Jesus is LIFE! BUT it wasn’t over yet. 3 days later Jesus makes a comeback! Just as He said He would! He rises from the GRAVE! And that’s why we are here today. That’s why we celebrate Easter! There have been some amazing comebacks. If you are into sports there have been some amazing comebacks and sometimes they are exciting or painful depending on who you are pulling for. If you are a Wolfpack fan you know about the pain. Red Sox coming back from 3 games down to winning the 2004 World Series against the Yankees. Buffalo Bills led by Frank Reich coming back from 32 points down in the second half to win 41-38 against Houston. Duke Blue Devils and Christian Laettner buzzer beater with 2 seconds left to beat Kentucky in 1992 in NCAA tournament elite 8. USA Olympic Hockey Team beating the Soviet Union. Down 3-2 USA came back to win 4-3 and went on to win the gold medal in 1980. Here's an example of the greatest corporate comeback story of all time, led by Steve Jobs. 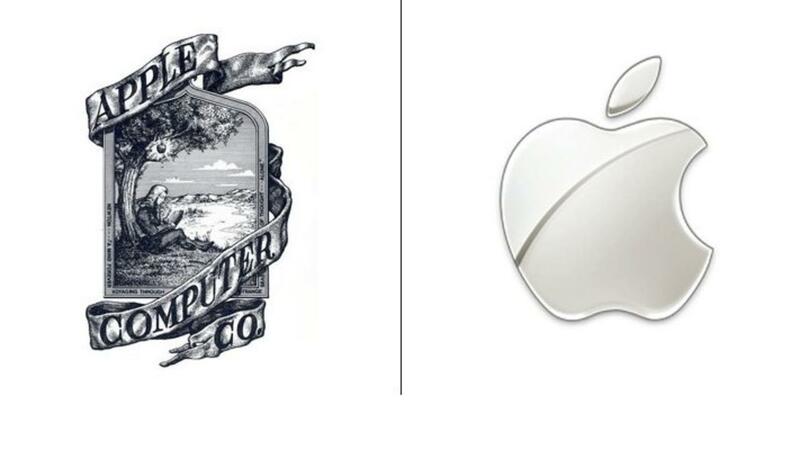 In 1998, Apple was on the verge of bankruptcy. After 12 years of financial loss, Gil Amelio was ousted from the CEO position. Jobs took the interim position and was tasked with major restructuring, out of which a partnership with Microsoft was formed. Microsoft came to Apple's rescue with a $150 million investment. 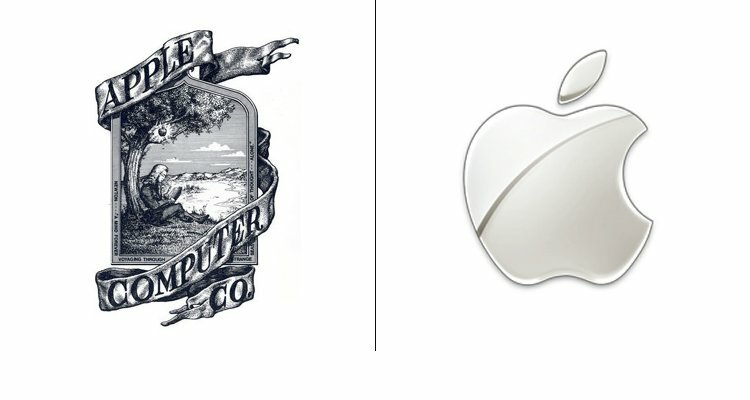 Apple continued its resurgence, seeing healthier profits and thus healthier stock prices. In 1999, their sales grew 3.2%, and profits doubled to $601MM, a 94% increase from the year prior. 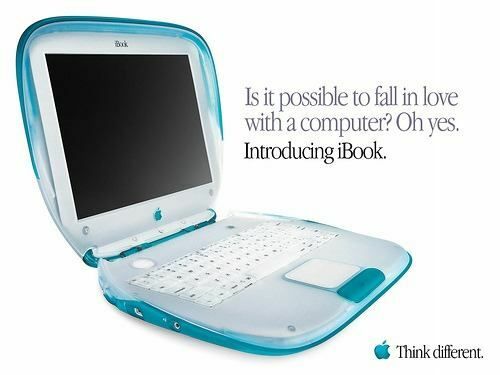 With multiple product hits, like the iBook & iPod, Apple's comeback was in full swing. Each product launch became highly-anticipated events by media and the public alike. The GREATEST Comeback is when they crucified our Savior and put him in a tomb, and it looked like there was no hope. It looked like the devil had won but the story isn’t over yet…. But Jesus planned something far more spectacular. After Jesus died they put His body in a tomb. When I went to Israel, they showed us an example of the tomb that Jesus would have been buried in. The tombs were different than they are today. In those days they buried people in caves. Jesus was buried in the tomb of Joseph of Arimathea, a wealthy man who had bought a cave for his own burial. It had never been used before. Several people could be buried in one tomb. So they wrapped Jesus’ body in the burial clothing. They put Him in the tomb and they rolled the stone in front of it. Roman Seal and Roman Guards. But the opponents of Jesus were worried. So they go to Pilate and said, “This guy claims that He’s going to come back to life in three days. We’d like you to permanently seal the stone so it can never be opened again. Then we want you to put Roman soldiers to guard either side of the tomb.” Pilate says, “Sounds ok to me!” So that’s what they did. Jesus Christ is the only person is history whose grave was guarded to keep Him from coming out! Nobody else had guards to keep them from coming out. But, as they say, You couldn’t keep our God down! Jesus Appeared for 40 Days after the Resurrection. Notice it wasn’t just a one time shot like “Surprise! Here I am!” and then He’s never seen again. The Bible says many different settings that He was alive. It says for 40 days He continued to appear to them and tell them about the kingdom of God. For 40 days He’s walking around the streets of Jerusalem. Many Became Believers. Archeologists and historians tell us that within twenty years of the resurrection, Jerusalem, a city of about 250,000 had between 100,000 and 125,000 believers. Why? Because so many people had seen Him. That’s the guy we just put on the cross! That’s the guy the Romans killed. He claimed He was God, and look! He’s back. You might be asking, what does this mean for me? Next Monday for Part 2, we will be looking at how WE can make a comeback.